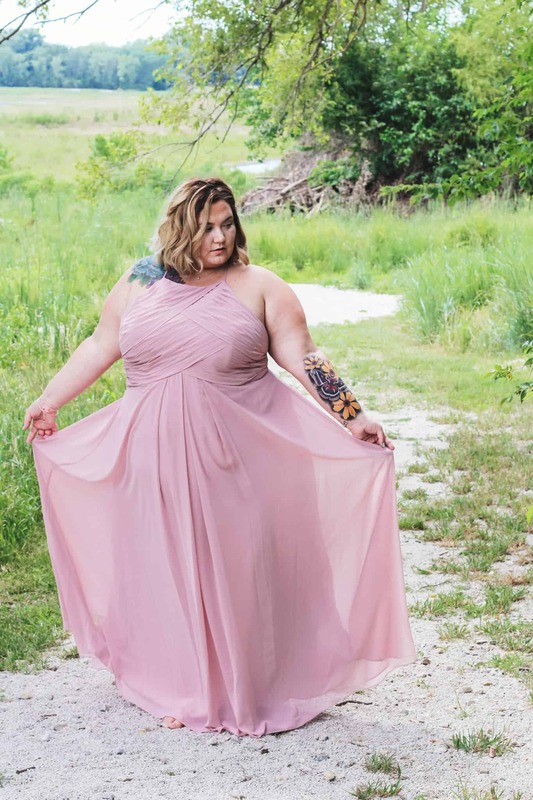 We’ve covered where to shop on a budget, clothing for sizes 28+, independent designers, and even took a detour to cover where to shop for plus size swimwear. 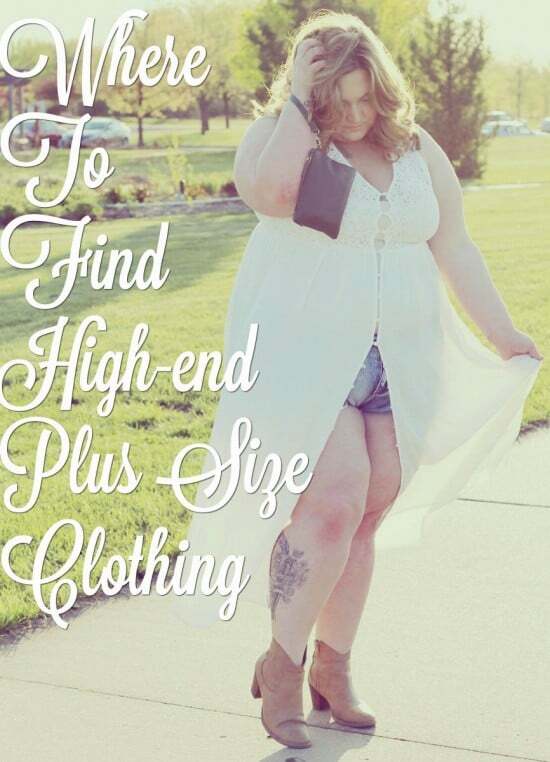 Now it’s time to talk about where to go when we need high end plus size designer gear! I’m getting married in October (don’t worry you’ll hear all about it! 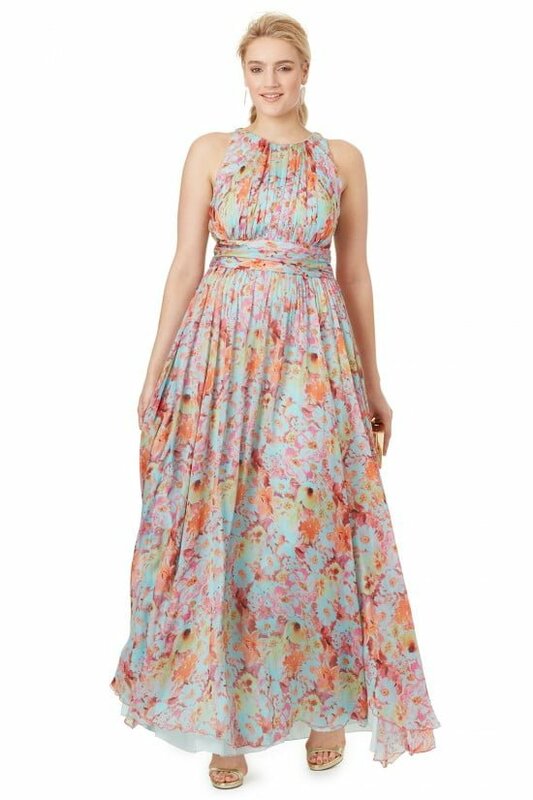 ), which has put me in amazing dress shopping mode! 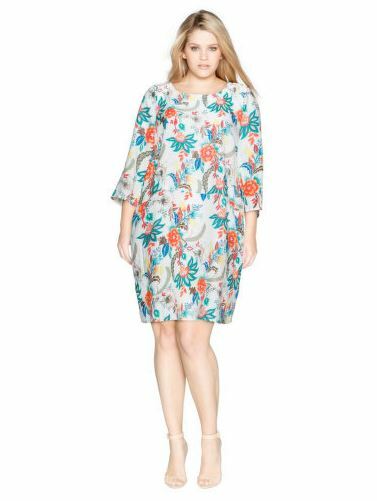 I ended up getting a very casual dress from Modcloth (link goes to the dress I bought) but I was just so impressed with some of the places that sold fancy clothes for fat girls that I knew we had to make some space for these wonderful stores! 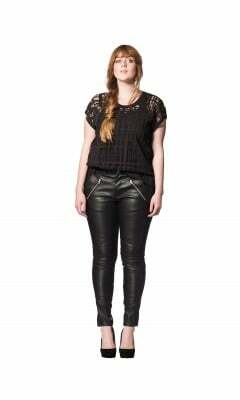 *yes, i know what I’m wearing in that promotional image is from Forever21 I AM NOT A FANCY FATTY OK?!?! This isn’t about me guys, geez!!!! 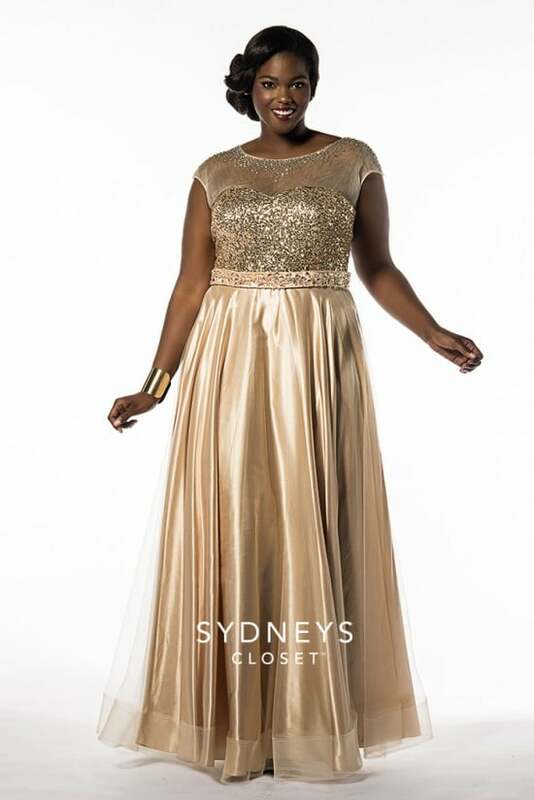 Sydney’s Closet – For the gala-going babe this store can’t be beat. 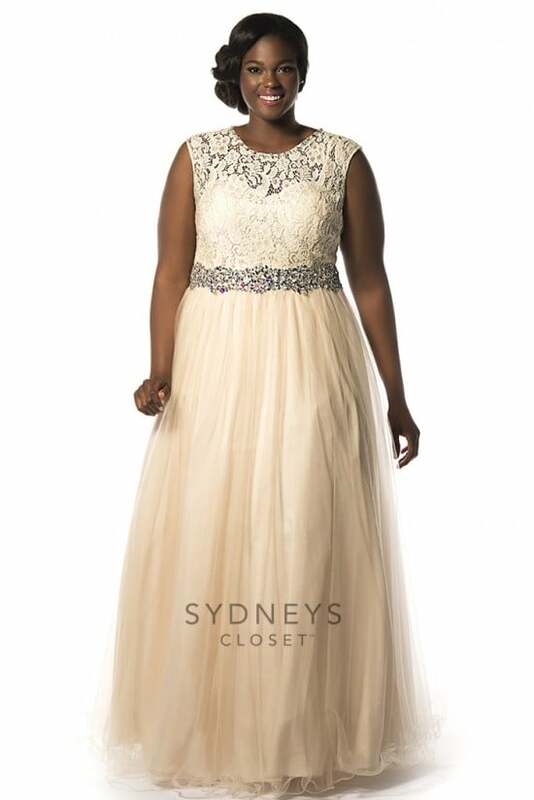 They carry really pretty plus size formal wear in sizes up to 40 (though many pieces only go up to size 32), and even have price points under $100! 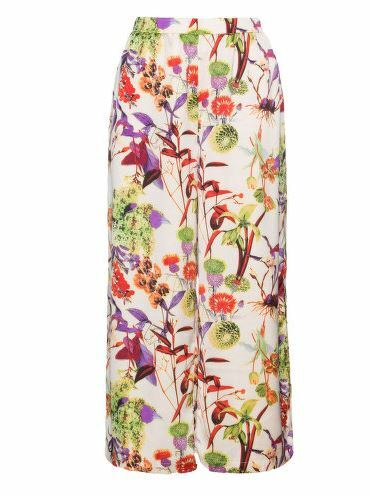 Carmakoma – If I had some extra money to burn on high-end designers, this is where I would be throwing mine! 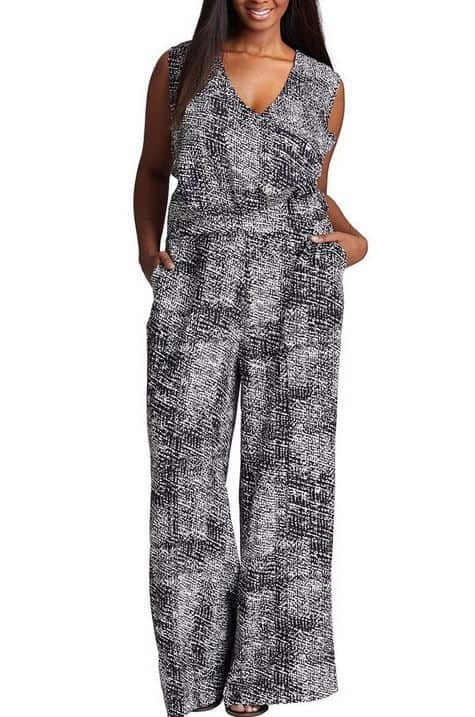 I love their tailored and edgy clothes, and their sale section gives girls like me an actual chance to own some of their products! Sizes up to 24, and most prices around $100 (but check their sale section, I’ve seen stuff there as low as $20!). 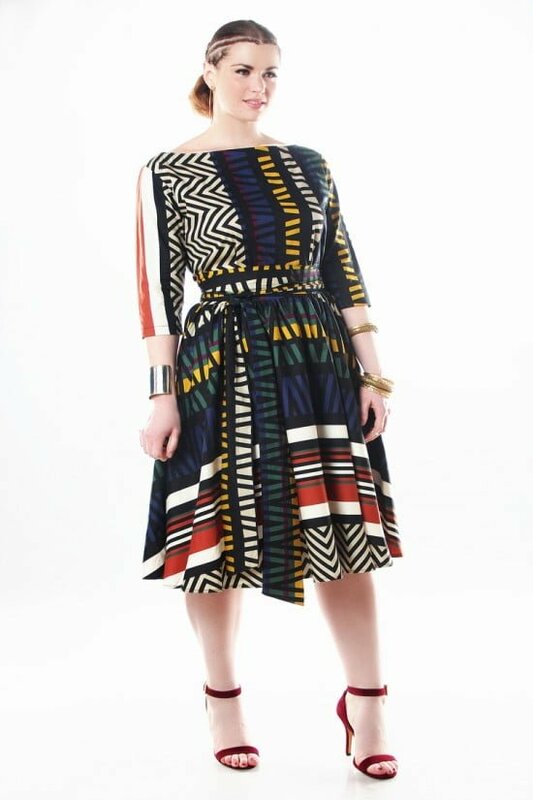 Mynt1972 – Another great designer that I wish I could add to my collection! Unique and cool pieces for the babe who is not on a budget! Sizes up to 26, prices around $150, but they have a great sale section! 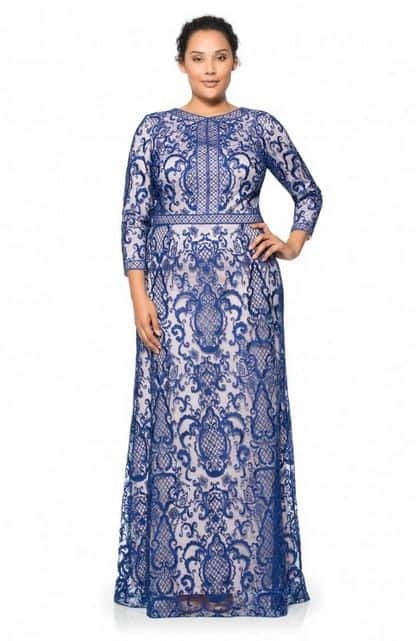 Tadashi Shoji – Oh. My God. I take back everything I’ve ever said about spending a ton of money on clothes. I want all of these gowns. All of them. Gimme. In another life, I would be wearing that blue and ivory gown to my wedding. Prices are astronomical and sizes go up to 24. I got my wedding dress from Dolly Couture (dollycouture.com) and they are definitely worth mentioning. 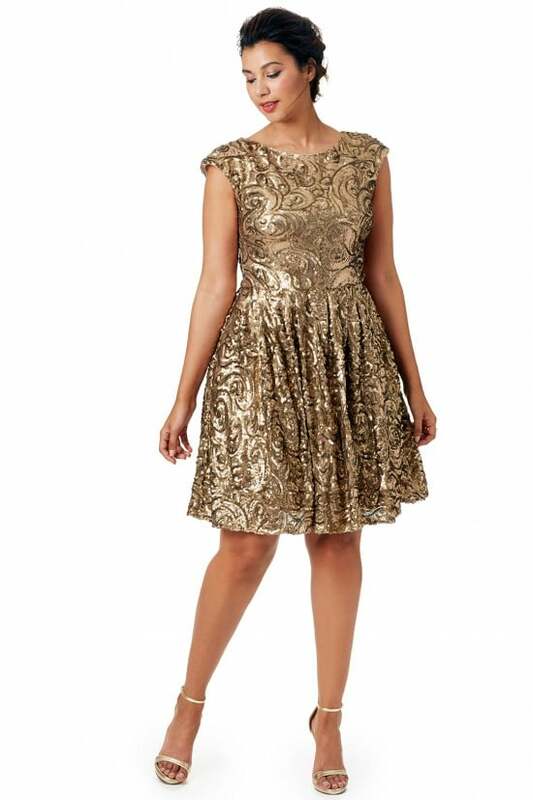 They make their collections up to size 28, but will also do custom measurements for any of their designs. 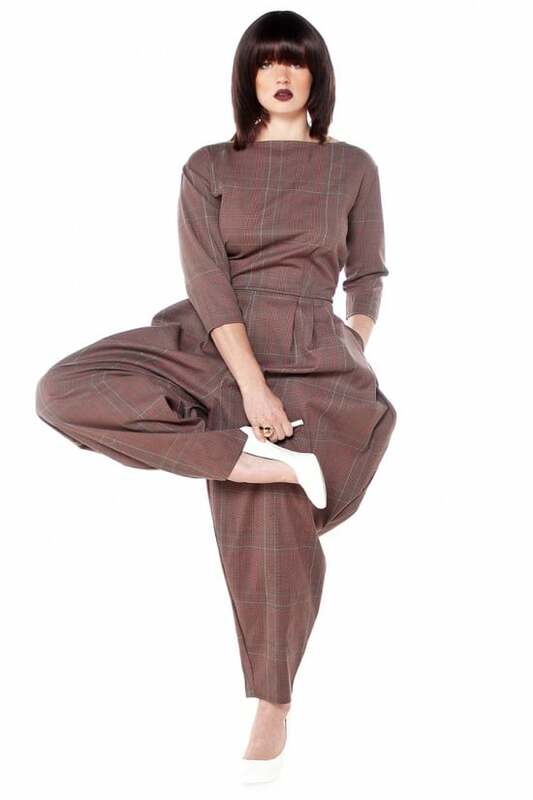 They stick to vintage, short styles, and they are amazing if that’s your thing! Thank you so much for all these posts. I have been so frustrated looking for something to wear. You are a godsend! AW NO PROBLEM!!!! I’ve loved putting all these lists together! <3 Thanks or the love! 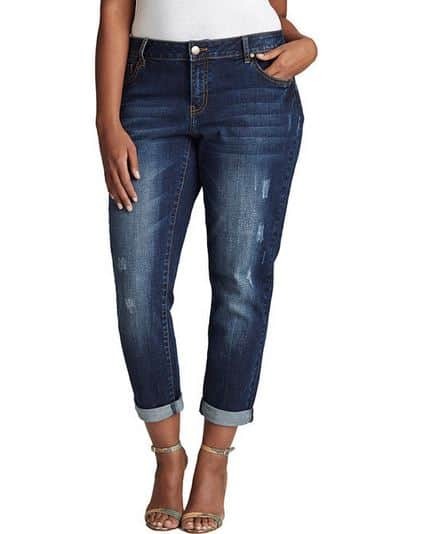 Still having up to a size 22 is a big improvement to their size availability a few years ago. Oh that is such a bummer Penny!!! I had seen a couple pieces in a 28, I wonder if they take them off the site when they are checked out? 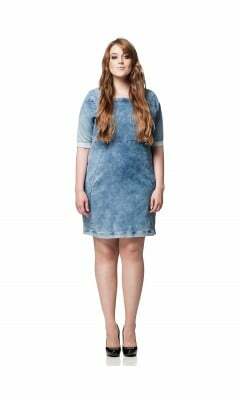 It is an improvement, but I wish we would see way more designers carrying larger sizes!!! 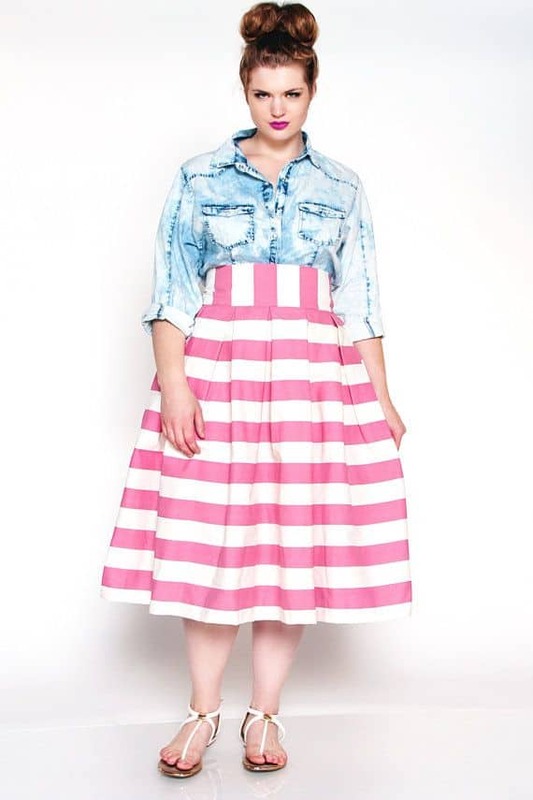 I would love for you to try my new online boutique http://www.tigerlilydressshop.com. If you like European designs, fine linen, silk, and cutting edge fashions for curvy shapes you might really like this place! Sizes from 12-24 (3X). 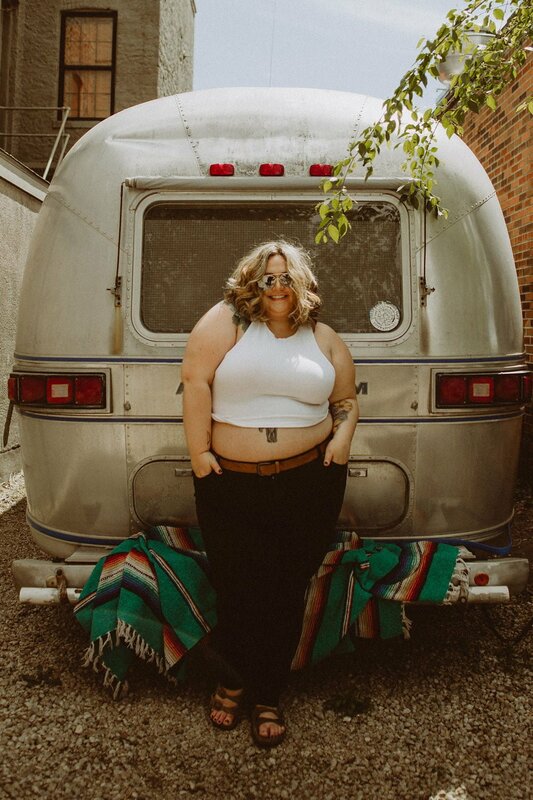 I am a curvy woman, myself, and I take pride in picking out clothes that look great on larger frames. 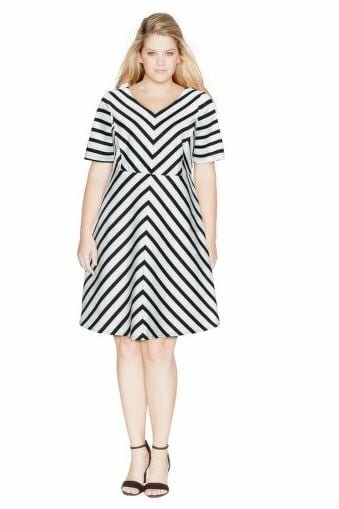 You can also find some IGIGI dresses on discount at Amazon and Overstock. Ladies, keep your eyes open so you don’t miss any good deals. Been at it for over 30 years..